The Morris Spine and Sport team welcomes you! We offer health care that’s free from medications and surgery, locating the source of your problems so that you can get well. We’re in-network insurance providers. 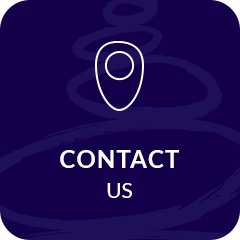 Contact us today to arrange your first visit! Get out of pain and maintain a healthy balanced lifestyle with the help of Morristown Chiropractor, Dr. Randi Case. At Morris Spine & Sport we provide comprehensive chiropractic care for all ages. We specialize in sports injuries, functional medicine and nutrition. We work to help you maximize your performance and enhance your resilience when injuries do occur. We also provide DOT/CDL exams for commercial drivers. Dr. Case is certified by the Registry of Certified Medical Examiners (Registration #9325968378) to perform CDL health exams conveniently in our Morristown office. Our priority is making sure that your discomfort is relieved as quickly as possible. Once you’re feeling better, we’ll teach you the lifestyle modifications and tips you can implement to stay out of pain. You’ll learn how to tell when your body doesn’t feel quite right so that you can come back in for immediate attention and prevent a bigger problem from occurring. There should be no such thing as one-size-fits-all health care. 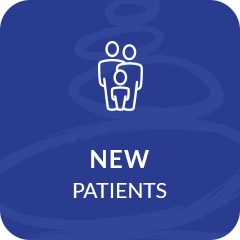 At our practice, we'll get to know you and understand your goals so that we can customize our care to your needs and wants. If we don't see the progress we'd expect, we'll figure out something new, doing everything possible to make sure that you achieve your objectives. From the moment you walk in, you'll feel that our team truly cares about you. We strive to make sure that you leave feeling better than when you walked in, finding a way to help your unique situation. 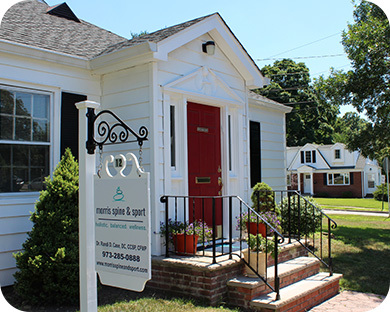 We're proud to say that many of our patients are still with us from when the office opened three decades ago! 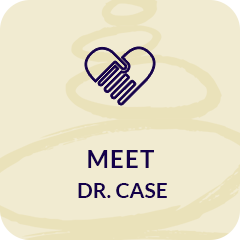 A graduate of New York Chiropractic College, Dr. Case has more than 20 years of experience treating adults and children. 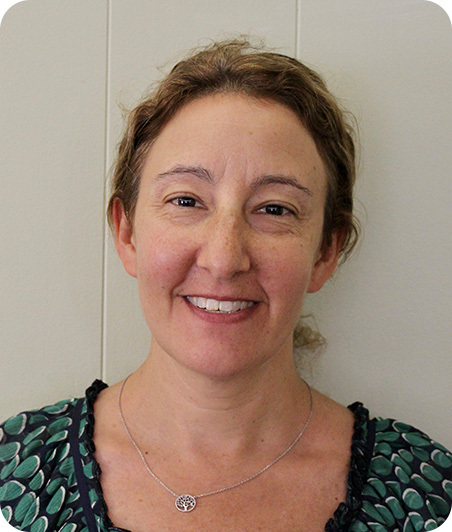 She is passionate about helping all of her patients live a healthy, active lifestyle that's possible with an optimally functioning nervous system. You deserve to get the most out of life and function at your highest level. 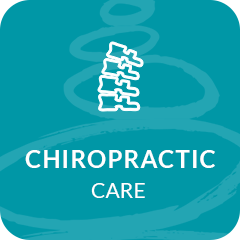 With experience and a caring manner, Chiropractor Morristown Dr. Randi Case is here to help you. Contact us today to arrange a same-day or Saturday appointment! Your insurance coverage can be used for your visit.